"A complete, pleasing, well finished wine." "One Brilliant Bottle. A perfect wine for Mother’s Day. Rosé in lieu of roses? We spend the first several minutes trying to describe the colour of this wine. Peach? Copper? Metallic orange-pink? A summer sunset? An exotic melon? The colour is extraordinary and alone seems worth the price of the bottle." The “Petrus of Bandol”, Château de Pibarnon is located to the north of Bandol on the Télégraphe hill. 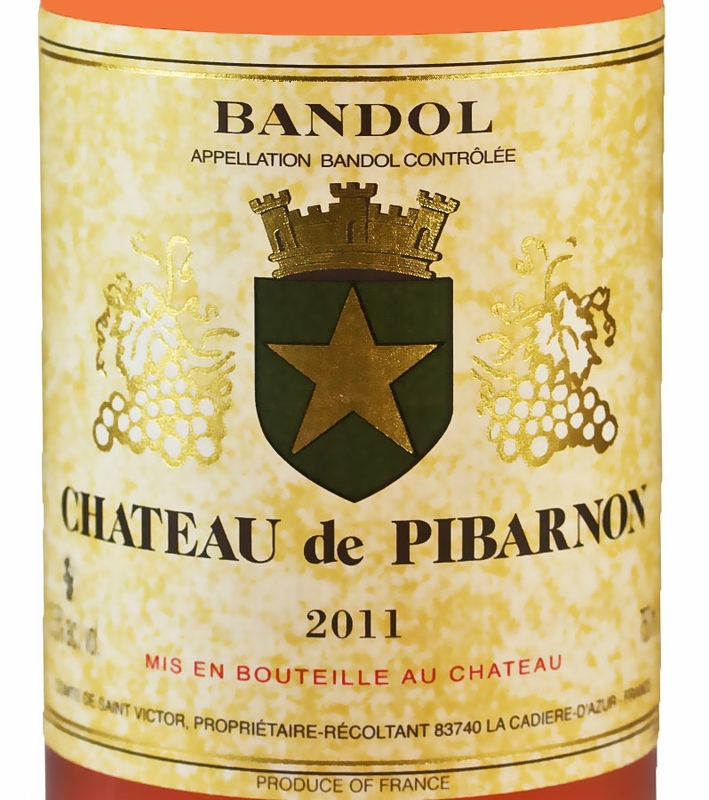 Pibarnon’s greatness owes much to the passion of Comte de Saint Victor who bought the property when he fell in love with its wine on holiday and subsequently restored the 13th century bastide and the vineyards which were in disarray. The Triassic limestone and altitude of 300 metres explain Pibarnon’s great elegance and aromatic finesse. The Mourvèdre vines are protected from the fierce Mistral by the semi-circular amphitheatre of terraces. Vineyards tasks are carried out by hand; severe selection means low yields. There is rigorous adherence to quality in the vineyard, keeping yields less than 40 hl/ha. 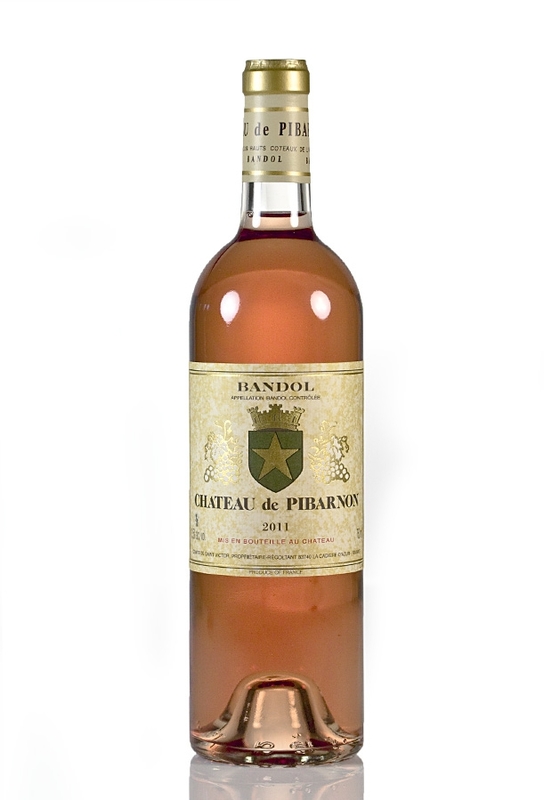 The delicious Organic rosé produced by the saignée method (bleeding the juice off the red grapes following sufficient contact to impart the pink colour) from young Mourvèdre and Cinsault vines. The rosé will accompany red mullet, dishes with saffron, curried food and blue cheese.